Even on the most humid days, Lennox Precise Comfort® technology keeps temperatures exactly where you set them, using only the energy that’s needed. 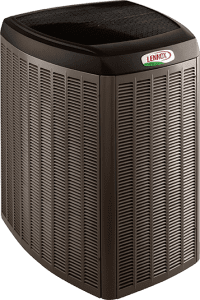 All Lennox air conditioners are engineered for efficiency. SunSource® solar-ready units can harness power from the sun to reduce your heating and cooling costs by up to half. Based in Richardson, Texas, near Dallas, Lennox has manufacturing and distribution facilities across North America. Products are available through a network of more than 6,000 independent Lennox® Dealers. Contact us 504.467.1400 if you have any questions about how AC Ambulance can be of service to you.